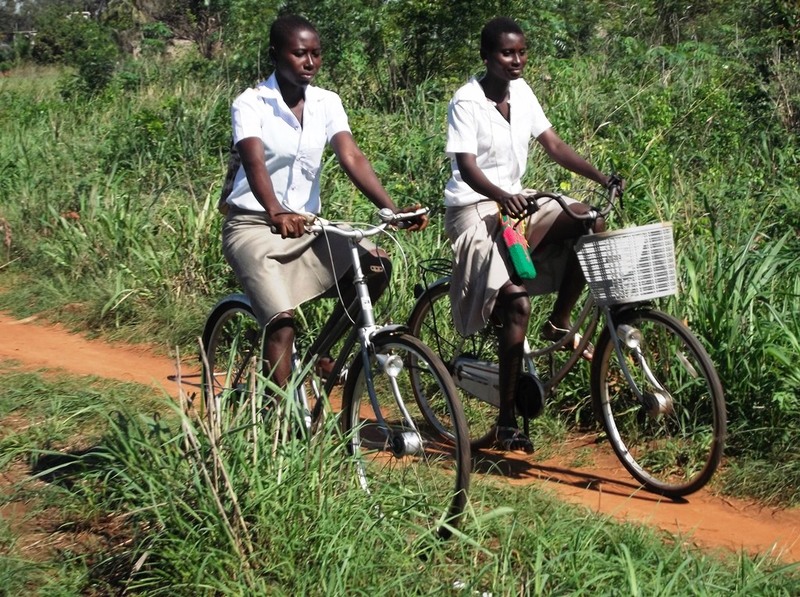 Due to the lack of educational infrastructure, girls must travel for miles each day to go to school far away from home. Taxi motorcycle is the easiest means of transportation but is too expensive given the very low standard of living in rural areas. The long walk to school is dangerous. Girls often have to drop out during the first year of middle school or they run the risk of becoming victims of sexual violence and kidnapping. 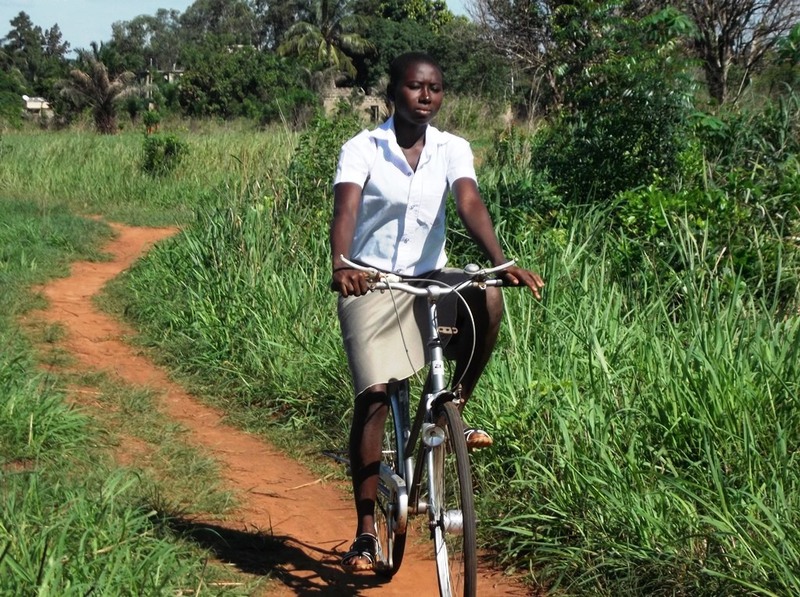 OFED International launched the pilot project “Help Girls Bike for Life” in rural areas that aims to provide 230 bikes to girls from Noepe-Aképé College located 18 miles from Lomé, the capital of Togo. 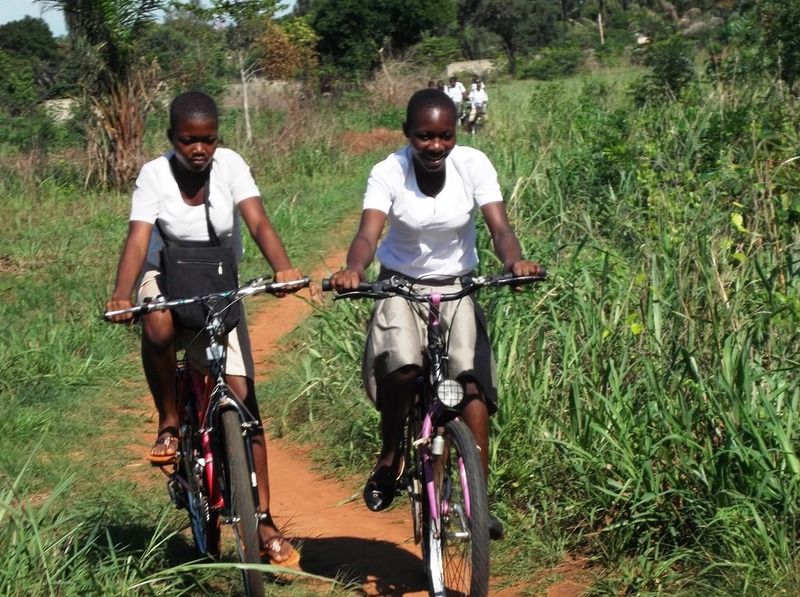 Your donation of $100 will provide a girl with a bicycle and ensure that every part of the transit system is safe. It will help female students gain an their education and reach their goals in life.